WordPress plugins provide a great way to add to or extend WordPress functionality. Thereby, they can do the same for your websites. In this post, you’ll find 10 WordPress plugins that comprise the best 2018 selection of plugins you must have or atleast keep in mind. 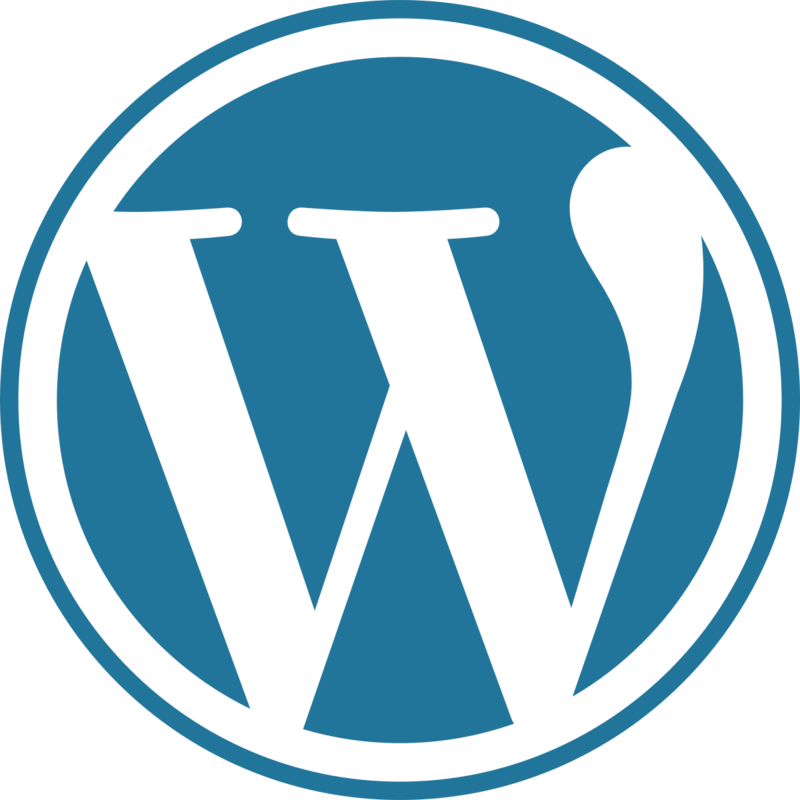 A judicious selection of WordPress plugins is a must. It can ensure your WordPress website will perform optimally. The websites you are building will do so as well. You can have the ability to give visitors exactly what they are looking for. Like this, you’re creating a win-win situation for your clients, for the website users, and for yourself. LayerSlider isn't your typical slider-design plugin. While you’ll love working with this WP plugin’s ever-expanding selection of professionally-designed slider templates, there’s much more to this package than you might have reason to expect. Thanks for reading, kindly share to reach others that might need the info.